Photograph the beauty of the fells, lakes and forests of the Arctic. 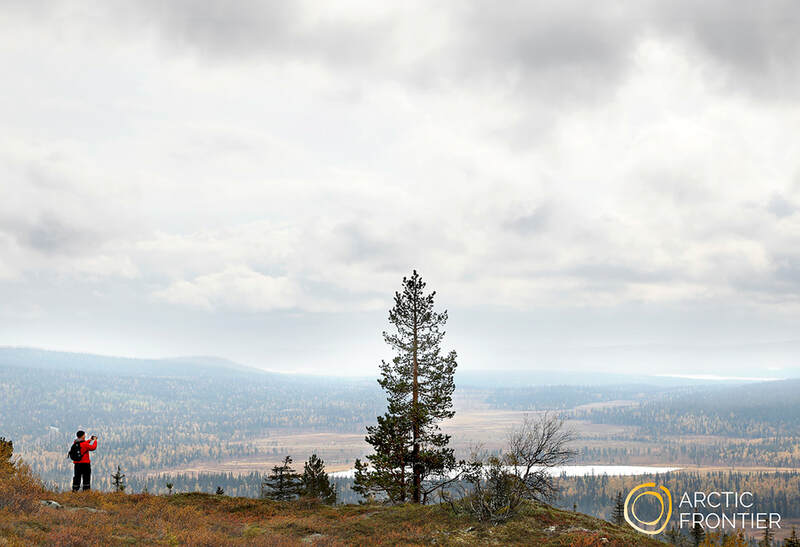 Explore Pallas-Ylläs National Park - the heart of Lapland's natural beauty. Lunch included (made with local wild foods). Snowshoes, Arctic overalls and winter boots available.